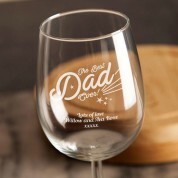 A brilliant gift for a special Dad! 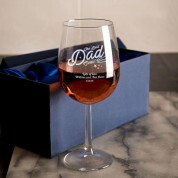 We think this would make the perfect Father's day gift, though it would suit any occasion. 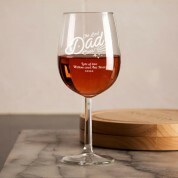 The generously sized wine glass is engraved with “The Best Dad Ever!” in a typographic design. It is surrounded by twinkling stars and beams. There is even room below it for a short with love message from the kids. 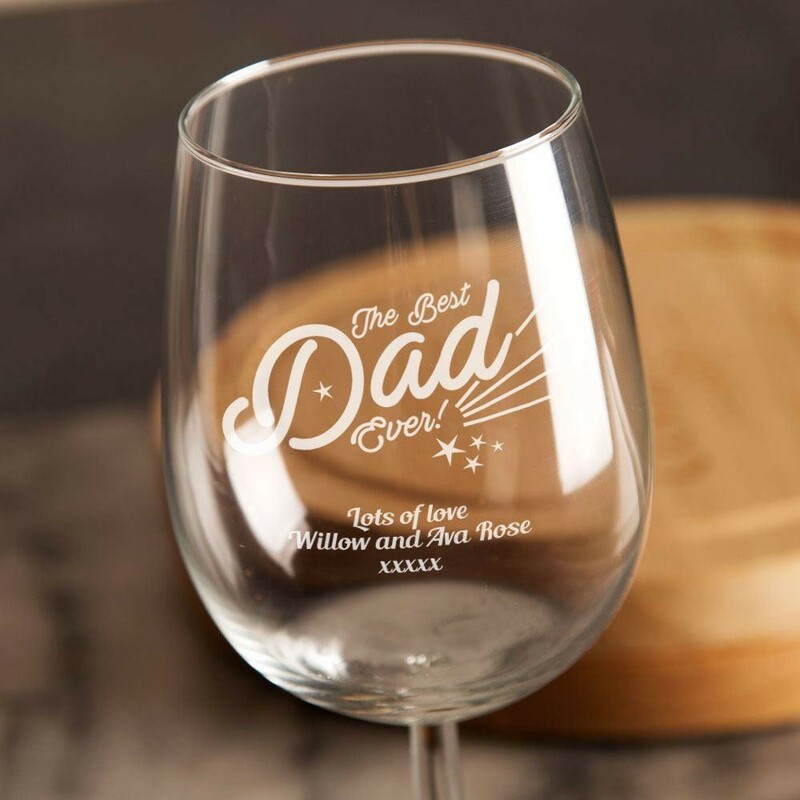 Our in house designers and engravers tailor each glass for every customer, making this truly a one of a kind gift he can treasure for years.